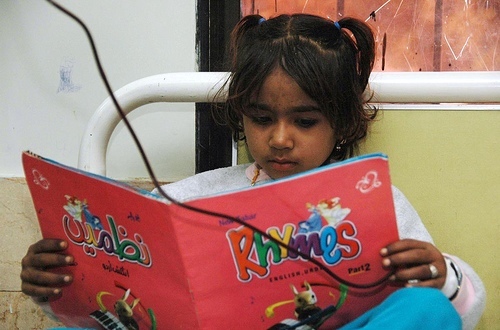 After ten years of research, the medical experts in the treatment of blood without thalassemia has achieved considerable success. National Institute of Blood Diseases Karachi Pakistan one hundred fifty-two patients blood was studied forty-one percent of the patients received blood transfusion rid of. Dr Saqib Ansari revealed that Dr Tahir Sultan Shamsi on Sunday during a press conference at Karachi Press Club. Existing ten-year study medication (Hydroxuyrea) thalassemia use of blood transfusion in children with the disease is less dependent. It's a sickness medication (Sickle Cell Diseases) The U.S. company has been approved by FDA. The U.S. mwqr research journal, the Journal of Pediatric hymatulujy "I have been published. Thalassemia disease hemoglobin in the blood is to be seen, however, that the drug maker hemoglobin components are active and the patient does not need blood transfusion. Dr. Saqib Hussain Ansari Research launched the NREGA April, two thousand, three patients had tyys on the same subject also completed his PhD. He came to Pakistan Anne B. One hundred fifty-two patients with the thalassemia forty percent do not need a blood transfusion, blood transfusion requirements in patients Thirty nine percent of the half fell twenty percent of the drug effect in patients what. According to him thalassemia Pakistan every year for five to eight thousand ninety eight million patients are born and there are people around who can cause the disease further. According to Dr Tahir Shamsi thalassemia gene found in patients from the study thylysymya ill patients may be the best treatment possible. Dr Saqib Ansari warned that unless it gets not recognized by international institutions medication, the medication used only for research under the supervision of doctors specializing in blood disorders should be.